Malaysia Website Awards 2018 Is Now Open For Submissions! 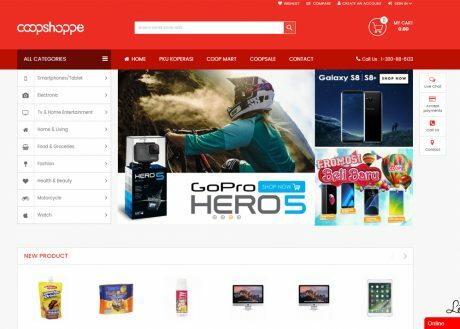 "coopshoppe is the Malaysian largest cooperative market place. form coopshoppe cooperative members can buy things for salary deduction and non cooperative members can buy using online banking and credit cards. "